Drive straight on the property past the large white tent and proceed to the Vendor Check In Point. There will be a sign. If you arrive after 7:00 please report to the Konopelski Katering food stand for your permit. We do not have indoor Flea Market Spaces. Your car will fit in your space. No Reservations Necessary. Simply show up and we will direct you to a space. Trash Cans are for Shoppers only. 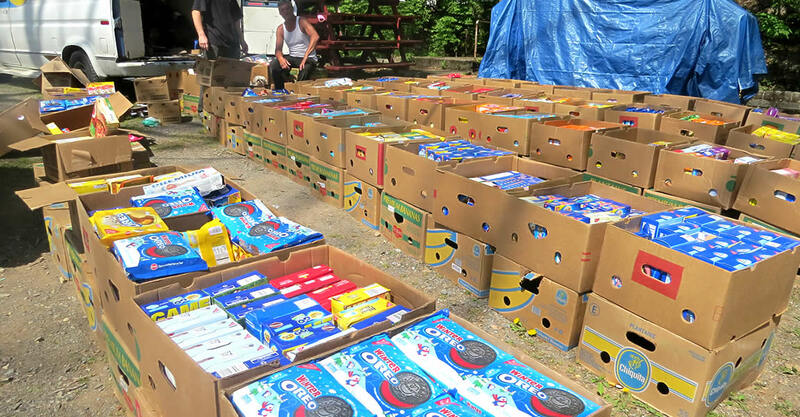 Vendors must take all trash, cardboard boxes, and unsold merchandise with them. You are not permitted to leave any of these items at your space, in or around our trash cans or dumpsters. 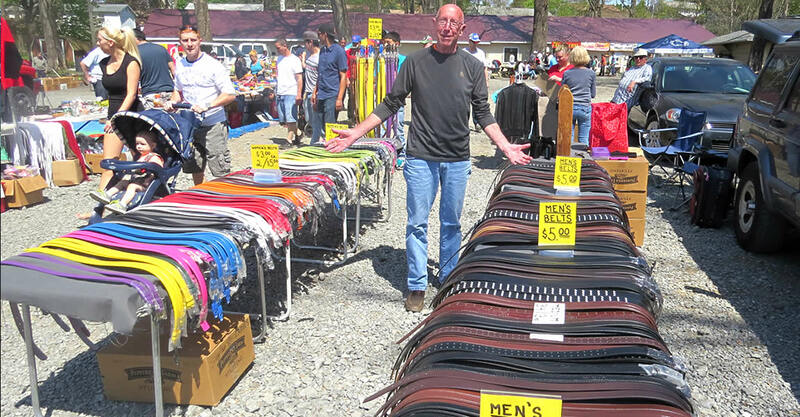 If you are interested in making money in the booming Flea Market Industry check out these Helpful Hints and Links. 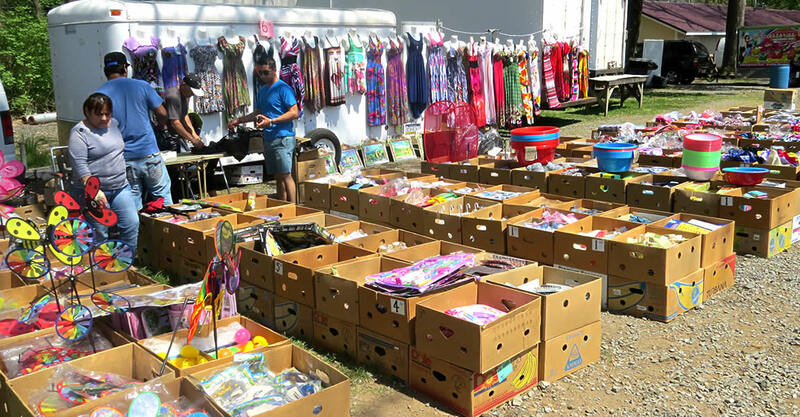 You can sell new or used items at the Flea Markets. Check out www.fleamarketzone.com for supplier contacts and information on thousands of new items that people buy at Flea Markets. You can also request a copy of the Flea Market Merchandiser from most Flea Market offices. This monthly magazine has hundreds of supplier contact and products to sell. Check out the TV series Flea Market Flip on HGTV. www.hgtv.com/search/flea-market-flip- It’s a fun show that teaches you how to buy something at a Flea Market then sell it for a higher price. Couponing is a popular way to purchase merchandise below retail price or even receive for free. You can use the services of the Krazy Coupon Lady App or www.thecouponclippers.com. You can also find many other options by Googling coupon clipping service. The trick is to combine the store and merchandise coupons when possible. You can also request coupons directly from the manufacturer. Consult the newspaper, internet, a yard sale app, or Craig’s list to find Yard Sales in your area. 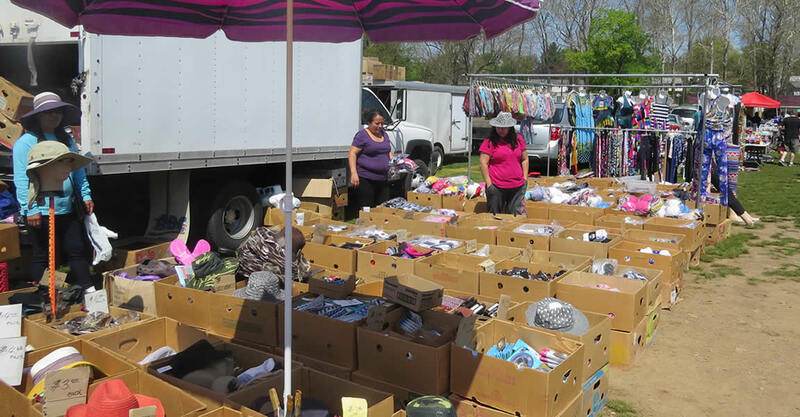 This is a great way to purchase used items to sell at the Flea Market. Attend local Auction Houses to purchase items. Find the day and time they are open, register to get a number, then bid on items. It’s fun and you can get some amazing deals on new and used items. This can be a little scary at first but it doesn’t take long to get into the grove! 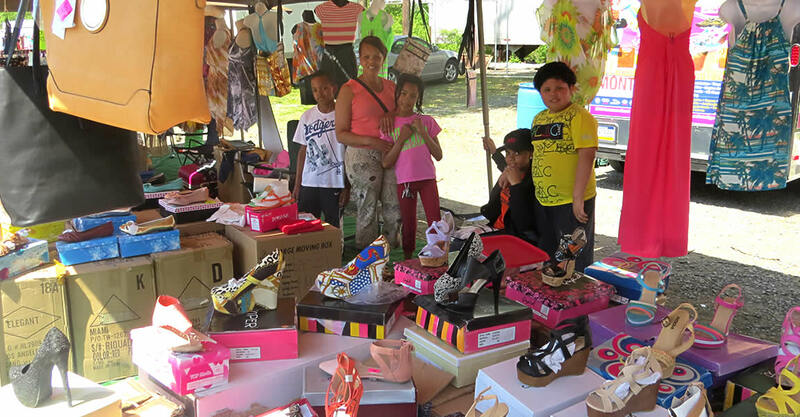 Check out our Helpful Hints to learn how to make money and avoid losing money in the Flea Market business. 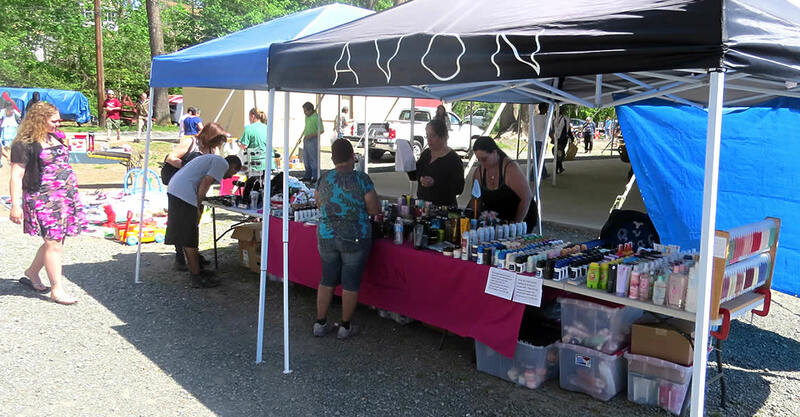 Have the right Products – No two Flea Markets are the same. They all have different customers. 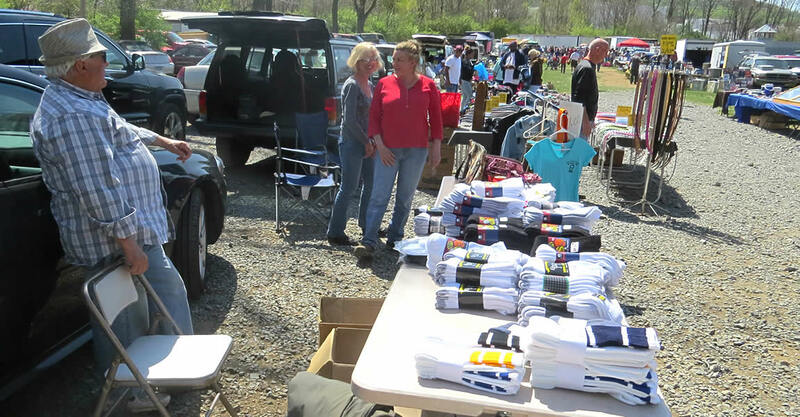 Be sure to have the right products for the right Flea Market. 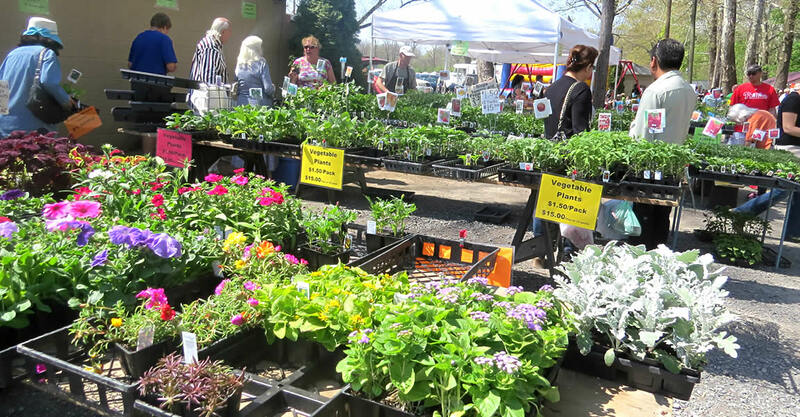 Be Consistent – Be present every day the Flea Market is open. Try to be in the same space or same area of the Flea Market. Build Trust – Customers will buy from a vendor who they see every week. Build Relationships – Get to know your fellow vendors. Buy Right – Make sure you are not over paying for your products. 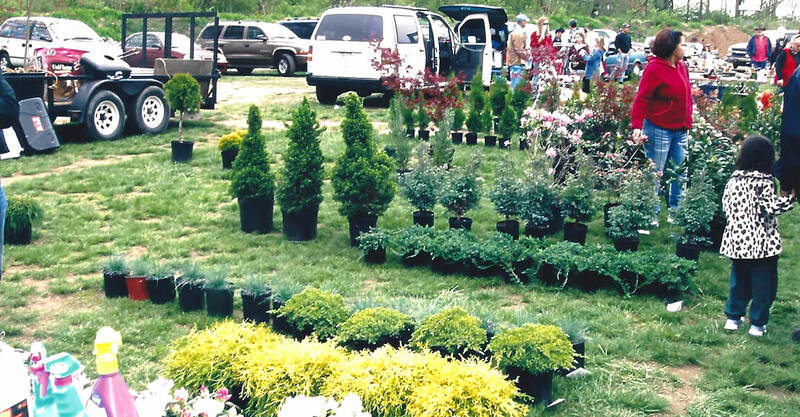 Buy Early – If you are a professional vendor, keep an eye out for the occasional vendor that shows up to sell their personal belongings. 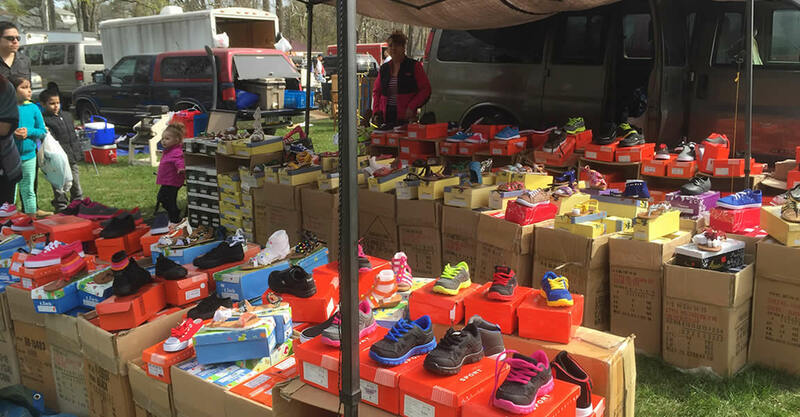 These vendors are generally just looking to sell their items fast. You can sometimes purchase these items and flip them the same day. Price Right – Don’t be greedy. Price your items to move quickly. Stand by your Products – Sometimes a customer will want to return an item. You can really stand out among vendors by going above and beyond. Customer Service – Know your products so you can answer questions. Having bags is always a nice touch. They will also buy more if they can carry more. Signage – Brand your stand. This will help customers remember who you are and what you sell. Samples – Customers always like to try items when possible. It also creates a nice buzz around your stand. Tent – Shad is nice for you, your products and your customers. 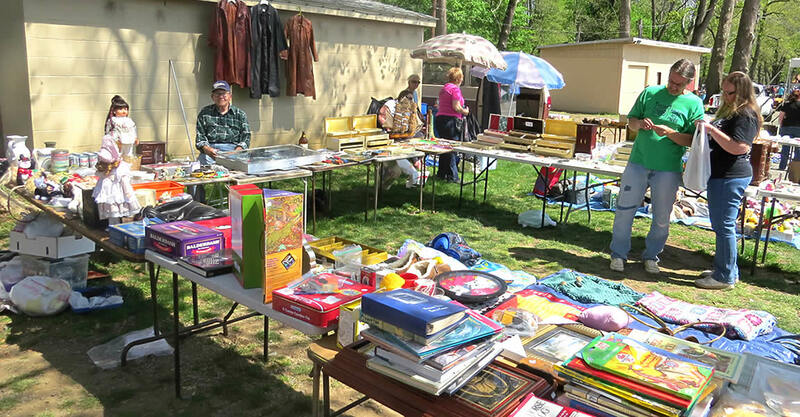 Tables – Not all Flea Markets supply tables. Make sure you know this prior to setting up. Although you can set up your items on the ground or a blanket, tables might be better for certain items. 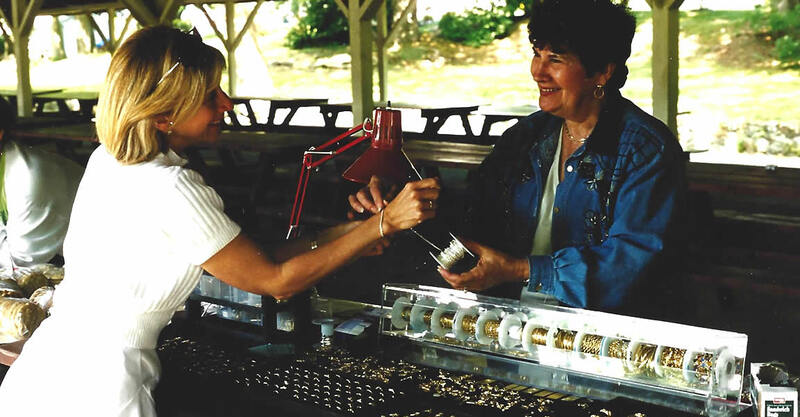 Have Change – Remember to have enough ones, fives and quarters to make change for your customers. 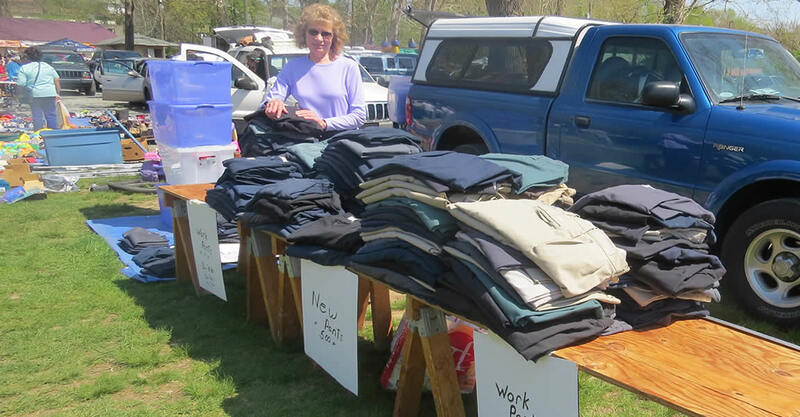 Bring a Helper – Although it is possible to handle your stand as a single person, keep in mind you may need to leave your stand to purchase food or a bathroom break. Electricity- If you are selling a lot of items that require electricity, you may want to consider a generator or an electric converter for your vehicle. Customers will want to see your items functioning prior to purchasing. Most Flea Markets also have electric stations. Used Items – When selling used items, be sure to make sure they are in good condition, clean, and in working order. New Items – When selling new items, be sure to make sure you are selling them at the right price point. 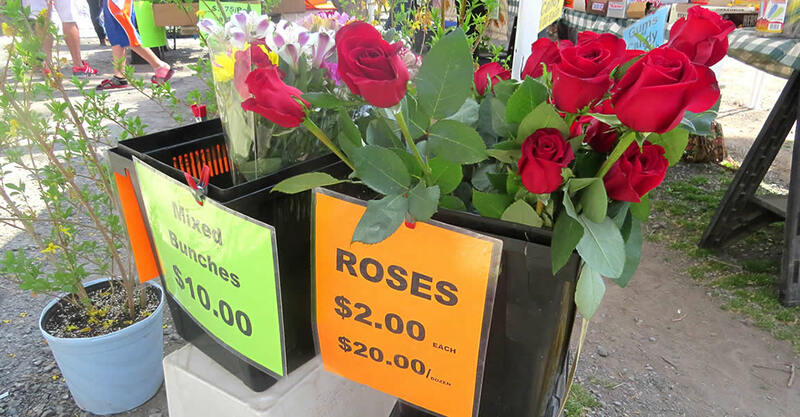 You should be less than the mainstream stores and in line with other Flea Market vendors. Do not try to undercut other vendors. This will create a bidding war eliminating profit for all vendors. Stolen Merchandise – Never sell any merchandise you may believe to be stolen. If it sounds too good to be true, it probably is. Fake Merchandise – Never sell any fake or imitation merchandise. It is illegal and not welcome at most Flea Markets. 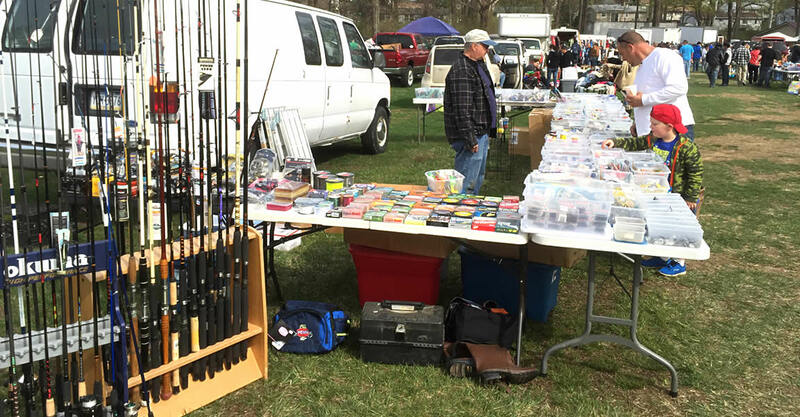 Guns – You should consult with the individual Flea Market to understand their policy. Ammunition – Never sell guns and ammunition together. 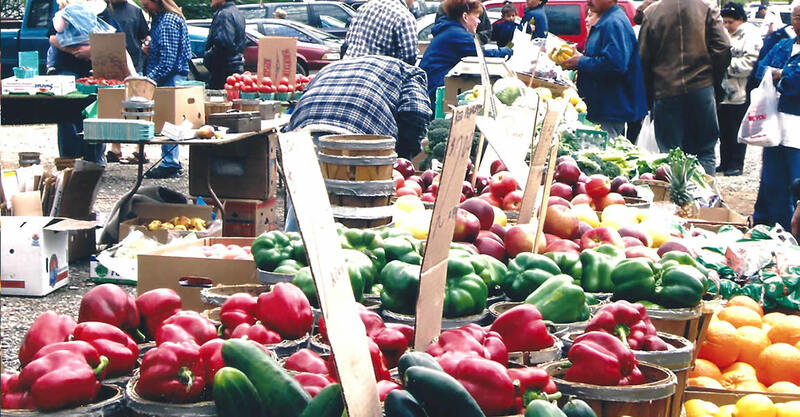 Food – Most Flea Markets do not allow you to sell food or beverage without prior approval. The state requires you to be inspected and have a food license. Vehicle – Make sure you have the right vehicle and or trailer for easy load and unload. Too big will take up too much space while too small will not allow you to transport enough merchandise. 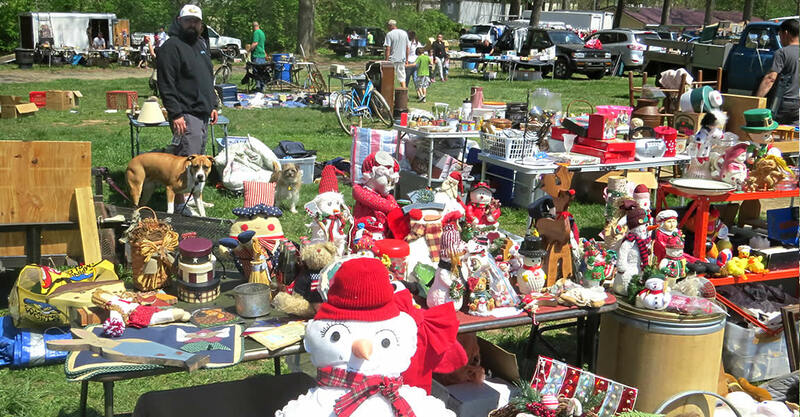 Rules – Be sure to understand all the rules of the Flea Market. 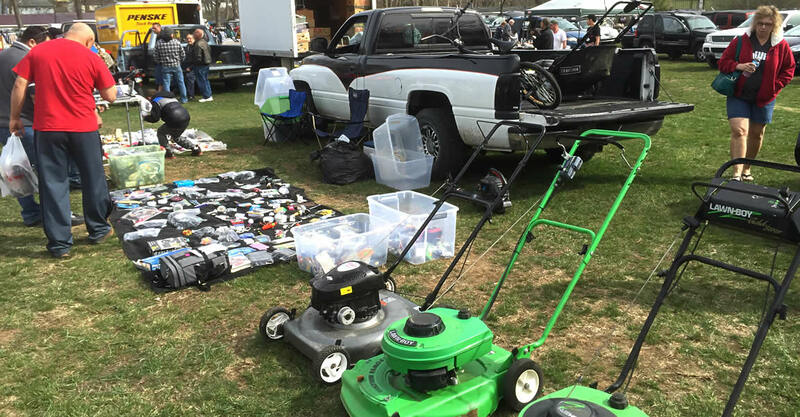 You don’t want to get on the wrong side of the management of the Flea Market. 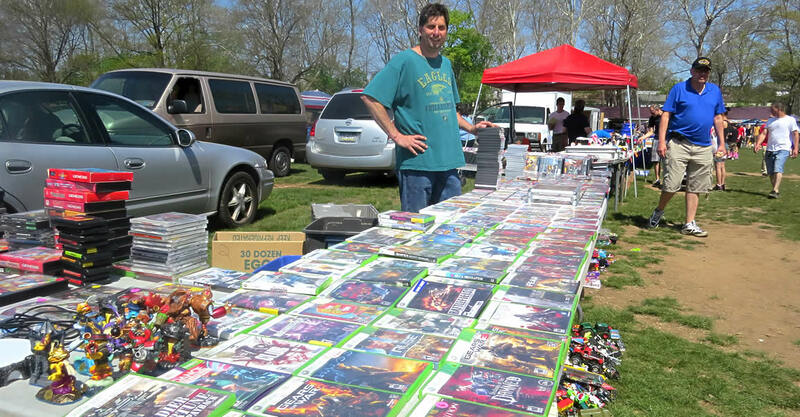 Trash – Never leave your unsold merchandise at your stand when you leave the Flea Market. This may result in getting Black Listed and not being allowed back on the property. 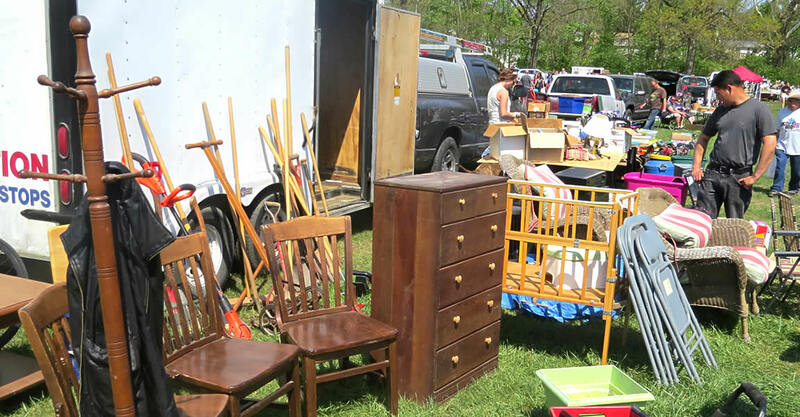 Most Flea Markets do not allow you disposed of unsold merchandise, trash, or boxes on property. Plan on taking all of these items with you at the end of the day.